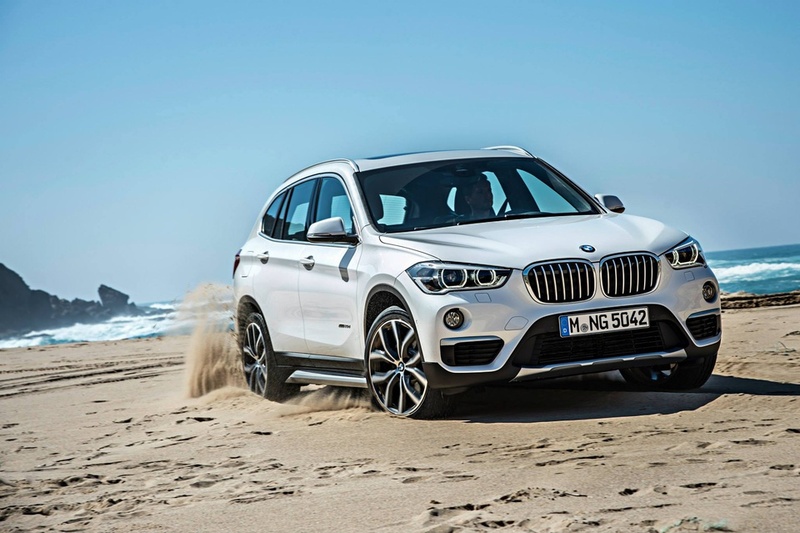 The BMW X1 sDrive18i is the perfect mix of luxury and comfort in a compact SUV. Its SAV proportions demonstrate impressive aplomb, its interior enormous flexibility. 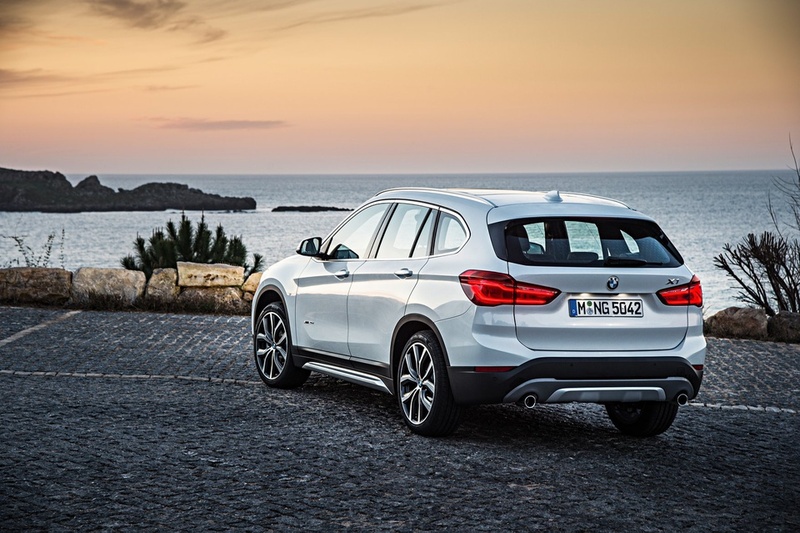 Thanks to a combination of BMW Efficient Dynamics measures and efficient BMW TwinPower Turbo petrol and diesel engines, the BMW X1 boasts impressively low consumption and emission values in all engine versions. This front-wheel drive comes with 18-inch alloy wheels, roof rails, automatic operation of tailgate and front and rear parking sensors. It also features leather interior including a sport leather steering wheel, a 6.5-inch touchscreen with sat nav, six-speaker stereo, digital radio, air conditioning and floor mats. 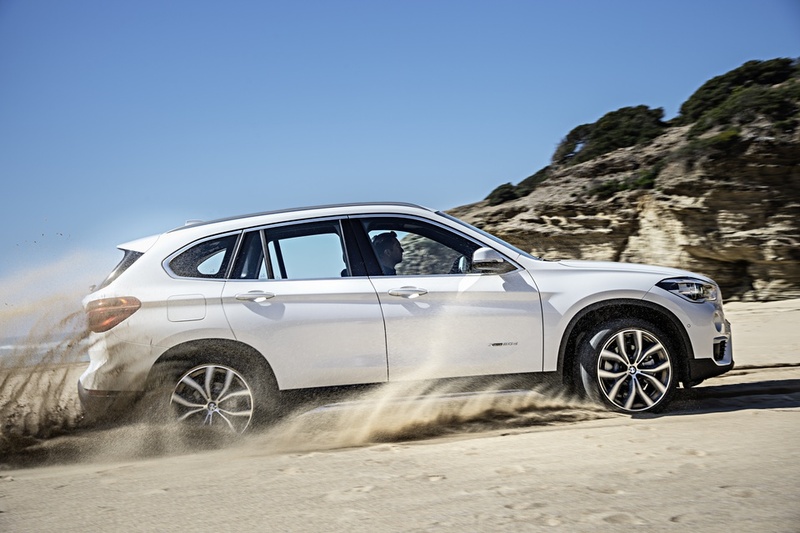 The X1 scored the maximum five-star ANCAP rating, making it the ultimate family car.